Ideal for tasks ranging from digging stumps and rocks to trenching and breaking up compacted soil, this stump bucket is a versatile choice. 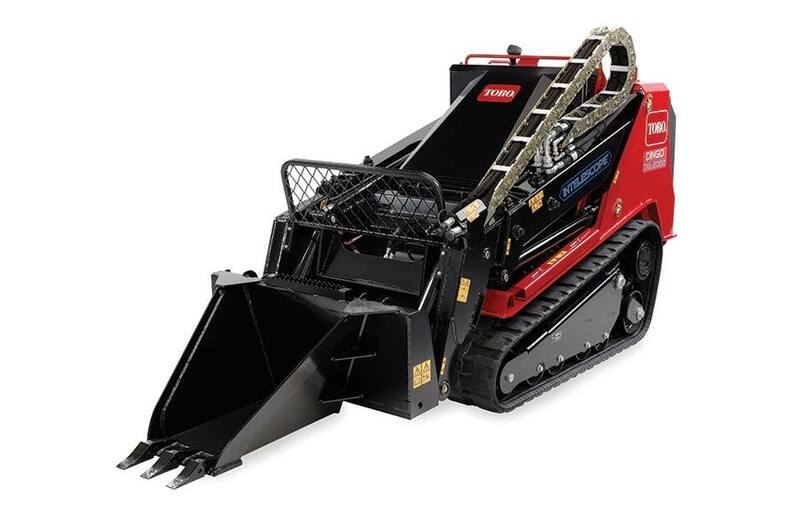 Tall sides provide capacity, while compact depth provides leverage to pry under stumps and rocks. The bucket is also reinforced on each side with three large gusset plates. 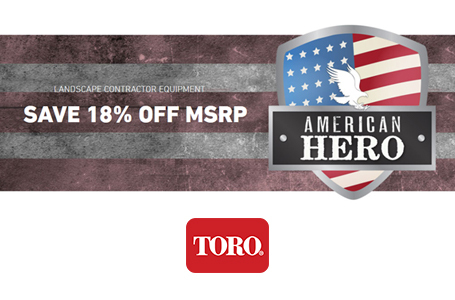 Ideal for digging stumps and rocks, trenching, and breaking up compacted soil.